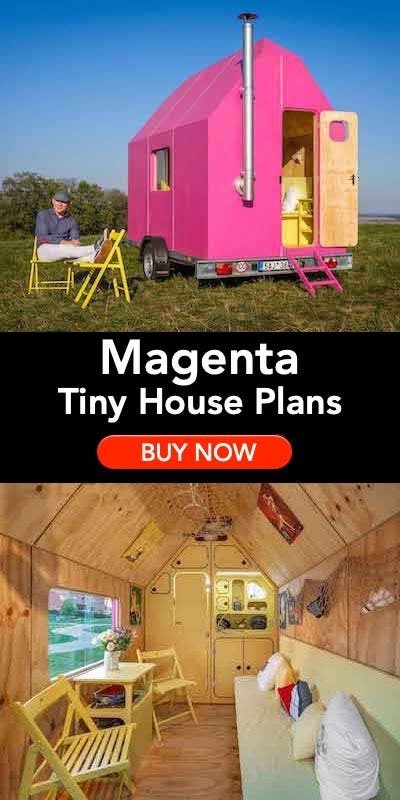 / Are there Tiny Homes in Las Vegas? Layne here from the Neighborhoods.com PR team. 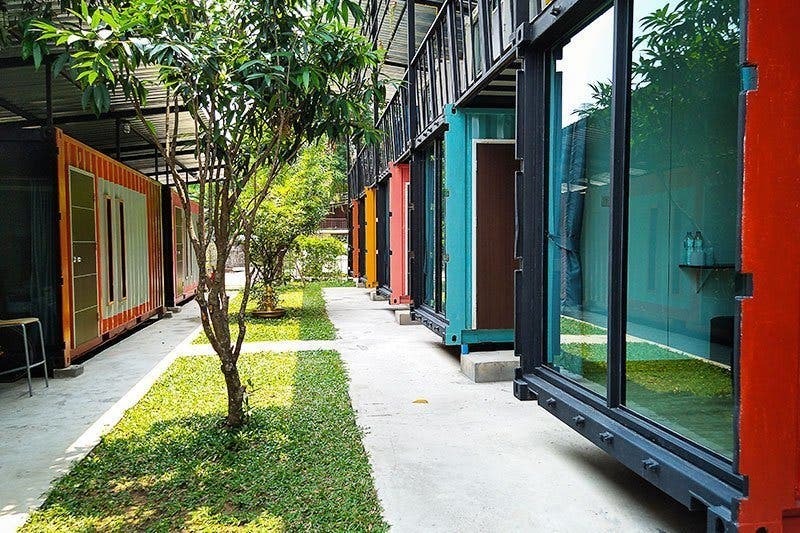 Tiny homes are on trend these days, and if you’re looking to relocate to Las Vegas, these small spaces might be for you. We put together an article outlining where to find your tiny home in Las Vegas. Surprisingly, there are a fair number of tiny homes in both Las Vegas and Henderson. Although there are many zoning laws and regulations that prevent tiny home dwellers from setting up house anywhere, this isn’t stopping Las Vegans from simplifying their lives and shrinking their spaces. After all, the city treats tiny homes as RVs, so residents don’t have to pay housing taxes on them. 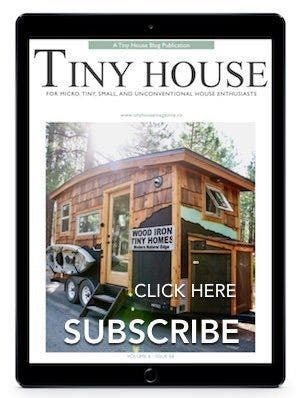 The city has some tiny home communities, but for the most part tiny home dwellers strike out on their own. 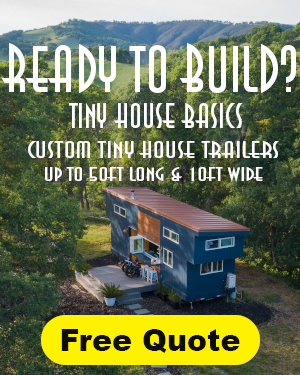 Luckily, tiny home contractors like Alternative Living Spaces, which is based in Paradise, gives locals an option besides joining a master-planned community. 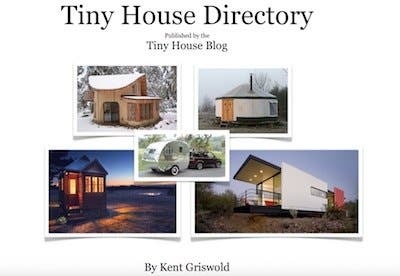 Whether you want to live in a tiny home in Las Vegas, or you’re simply curious about where they are in town, here are several neighborhoods where you can find tiny homes.